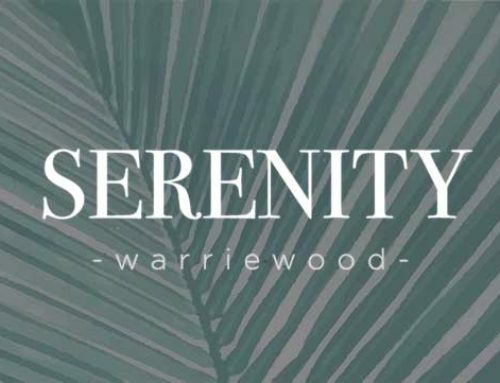 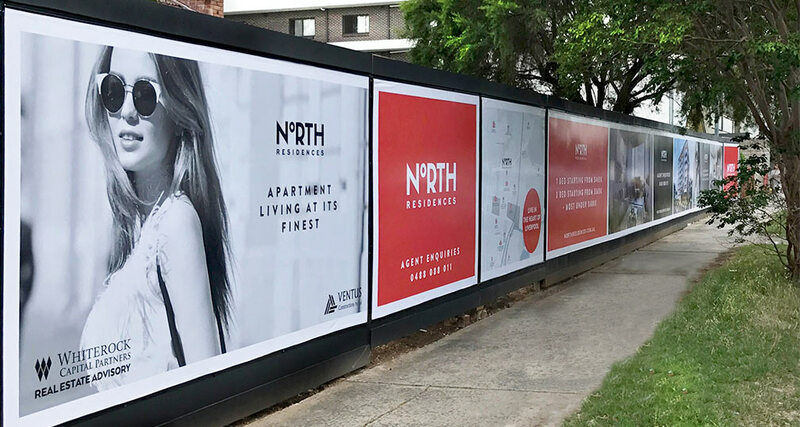 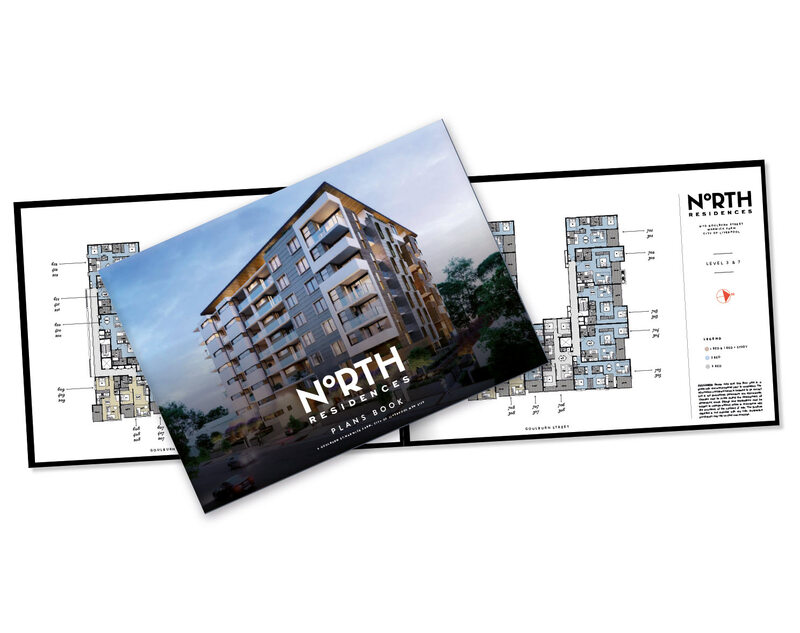 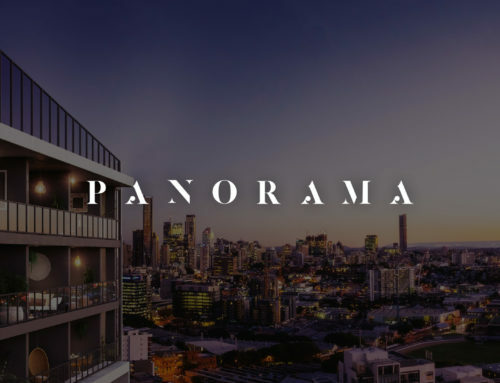 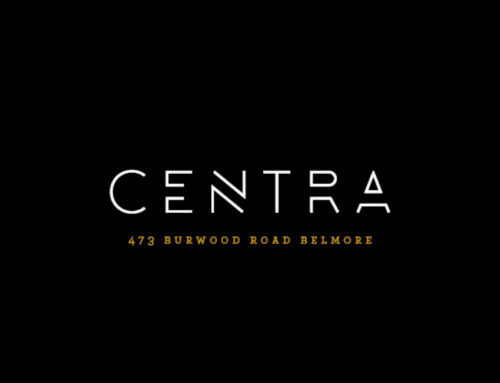 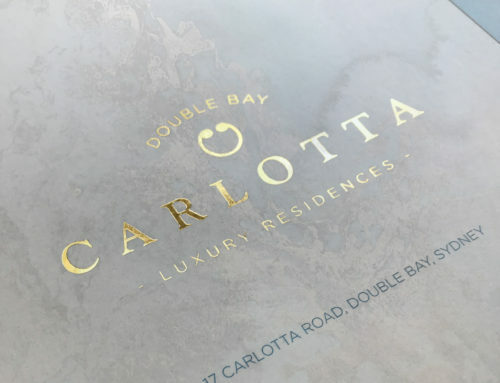 Centrally located at Warwick Farm, City of Liverpool, this stunningly crafted north facing development consists of 1, 2 and 3-bedroom apartments, all beautifully appointed with premium finishes and state-of-the-art appliances. 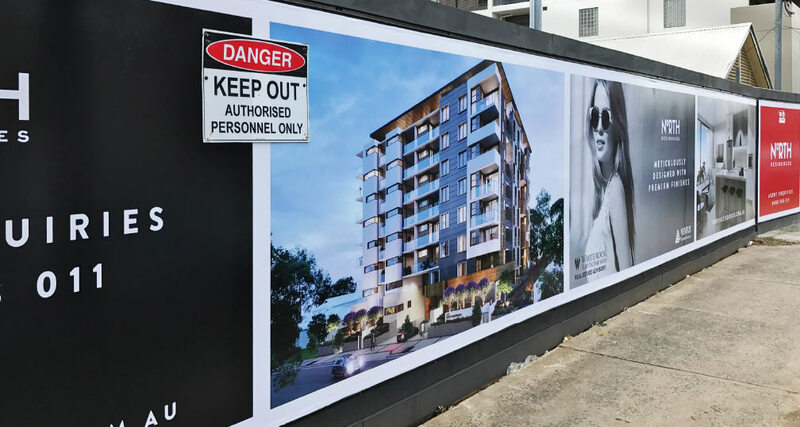 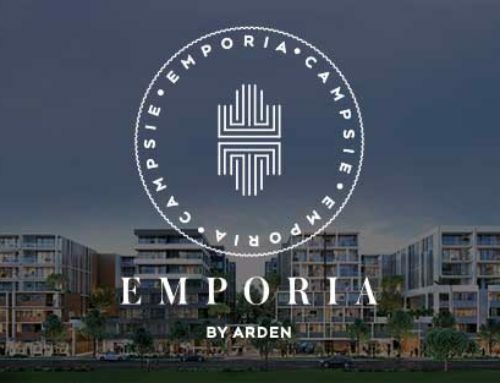 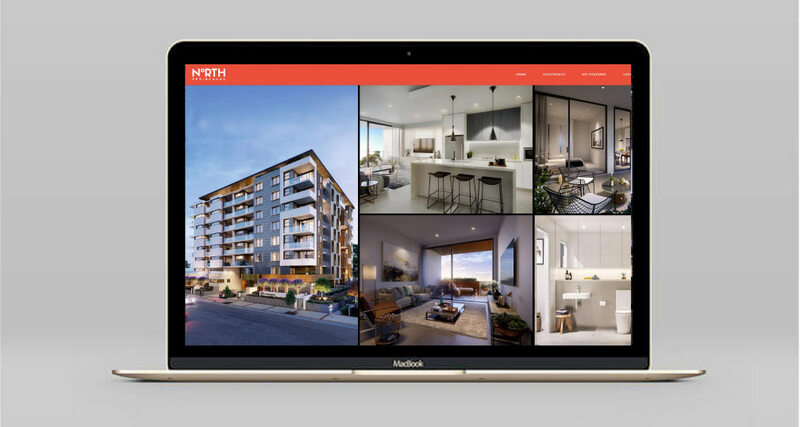 Brought to you by boutique Eastern Suburb’s developer Ventus Group, and alongside architects Urban Link, they have designed a building that is both elegant and functional for everyday living. 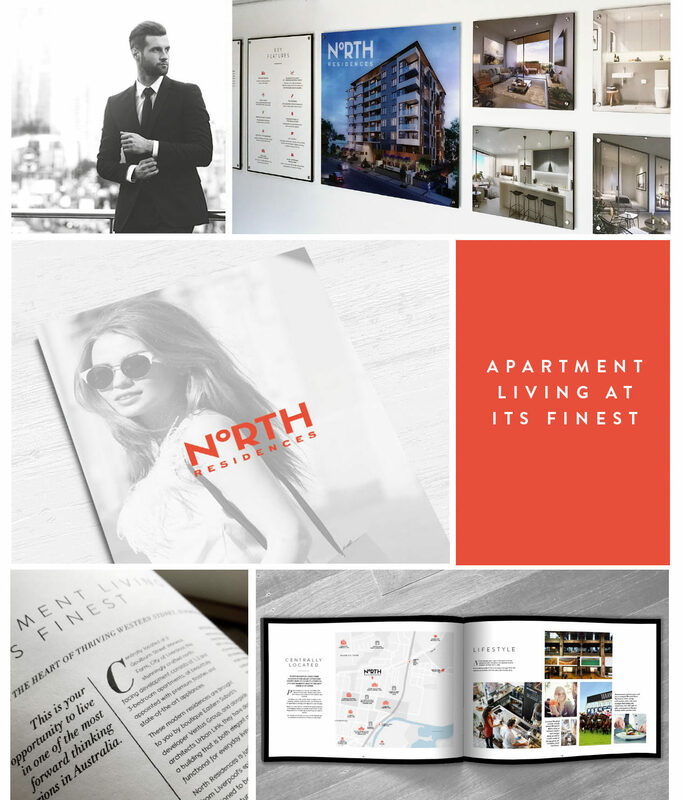 Services: Art direction, Brochure design (Hero brochure and Agents’ sales book), Marketing Floor plates & Floor Plans Book design, Hoarding, Display Suite, eDMs, Website design and development.